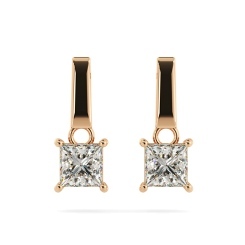 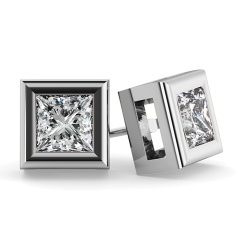 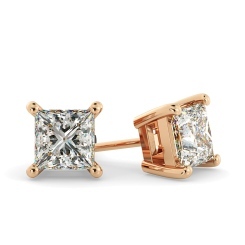 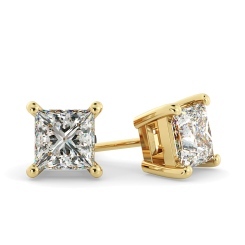 Discover a stunning range of Princess Cut diamond stud earrings from Shining Diamonds. Available in a wide range of finishes and designs, treat your special someone to the delights of a stunning gift of diamond earrings today. 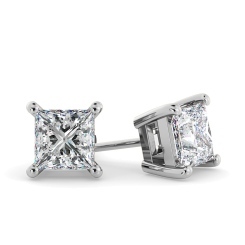 Our elegant range of Princess Cut diamond studs are made bespoke to suit any look. 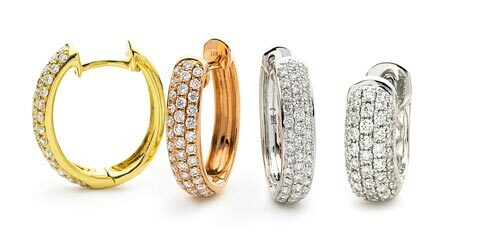 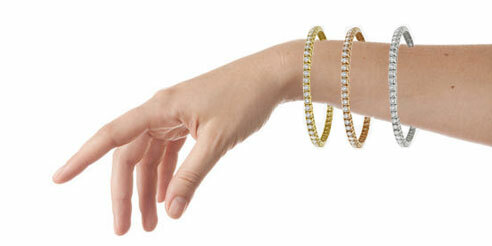 Choose from a variety of metal finishes including white gold, yellow gold, rose gold and platinum. 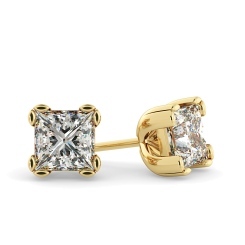 No matter the finish, it will never go out of style. 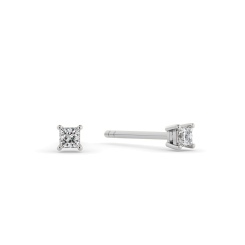 All of our princess cut diamond studs are available on finance with the option of free samples, to make sure they are perfect for you. All of our diamond earrings are masterfully handcrafted in our state-of-the-art workshop in London. 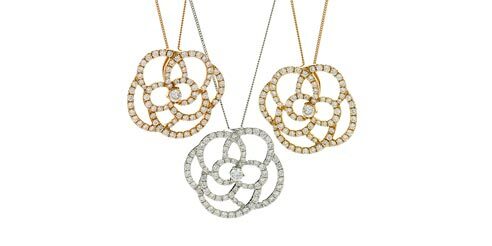 Our jewellers combine the finest polished diamonds with modern innovative technology to create the perfect pieces. 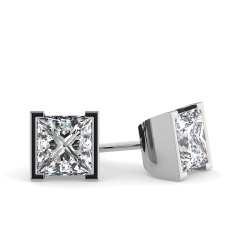 Your earrings will arrive in luxury packaging, lifetime warranty and 30 day exchange policy. 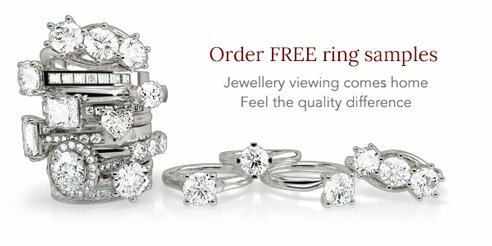 Contact Shining Diamonds or visit our Hatton Garden store for more information.